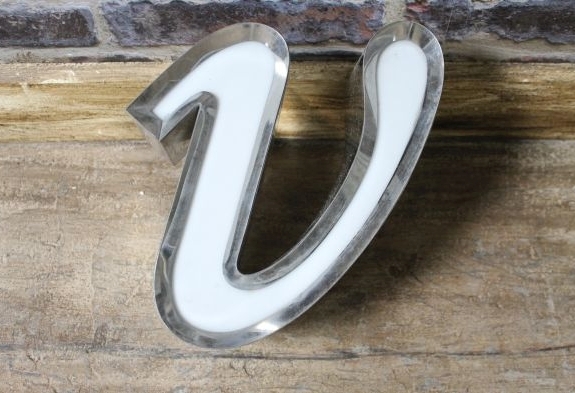 This is a fantastic opportunity to buy some vintage style letters. 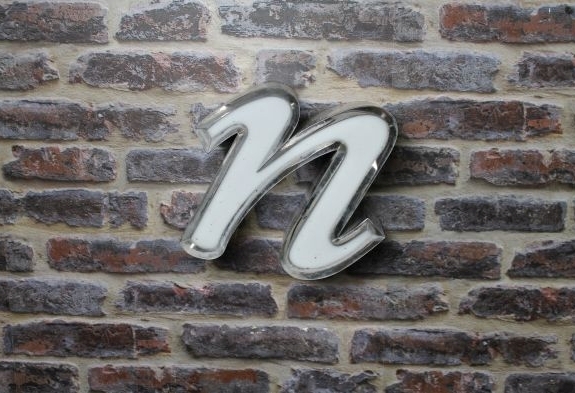 These large, stainless steel, lower case letters would make an excellent feature in any home — spelling a name or initials — or in a commercial property on a feature wall. 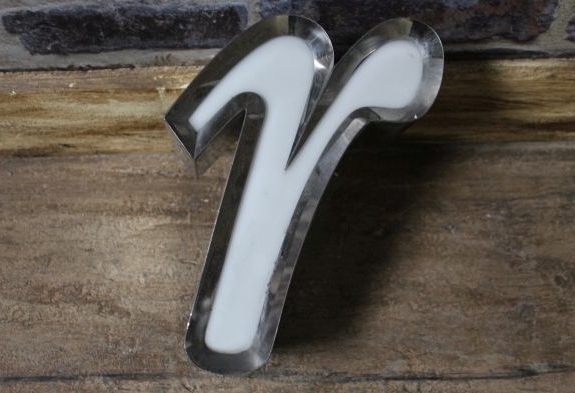 We also have capital letters available in 3 sizes, these will be listed separately. 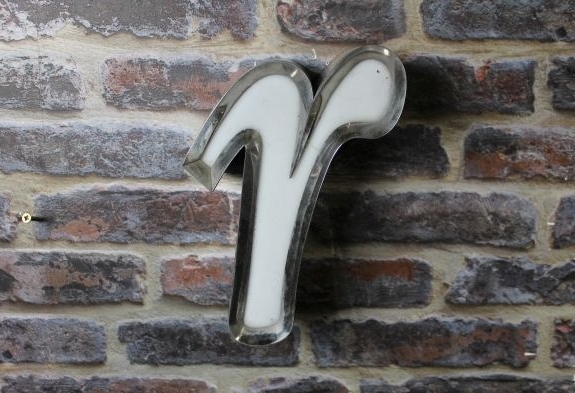 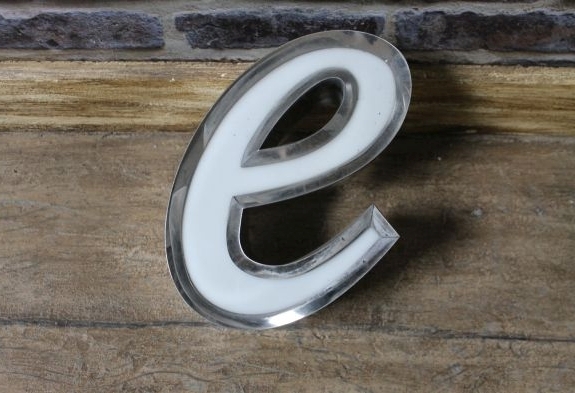 These vintage style letters have a lot of uses and could be lit up from behind if required. 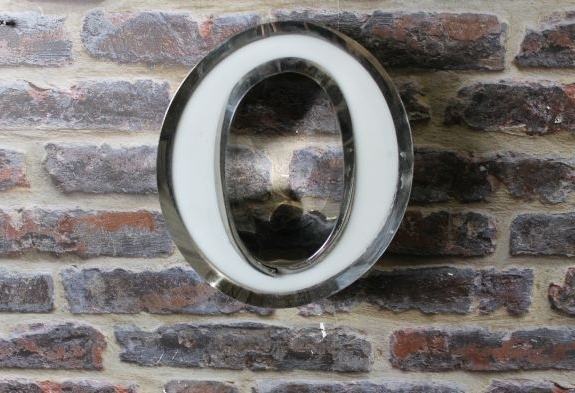 This listing is for one lower case letter only. 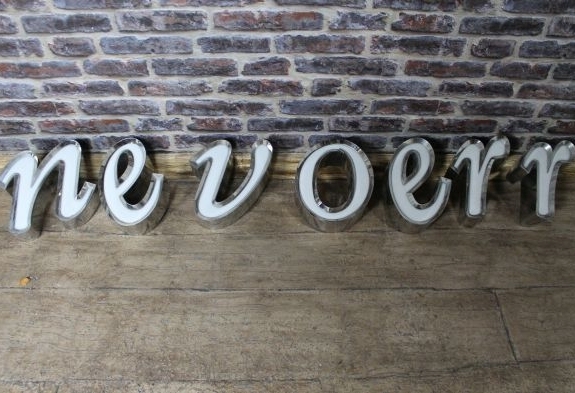 SC330 – lower case letters: r (Qty: 2), e, o, v, n.